Art's Debut on HGTV "House Hunters"
The Worley McCall Team is dedicated to providing you with experience, integrity, and results. Whether selling your home or finding the house of your dreams, we are committed to serving you with utmost professionalism and responsiveness -- ensuring that your expectations are not just met, but exceeded. We look forward to partnering with you! 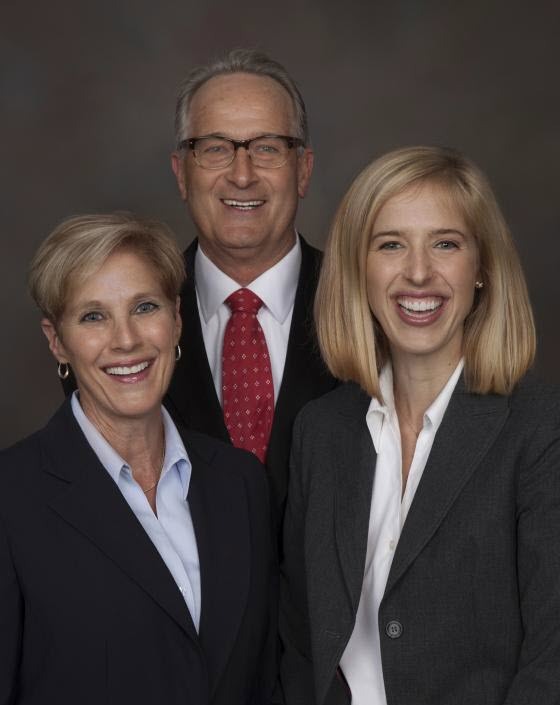 "We are fortunate to have hired the Worley McCall Team. They take care of every detail and provide emotional support when the going gets tough! We have enjoyed knowing them for many years...we wouldn't think of using anyone else!"